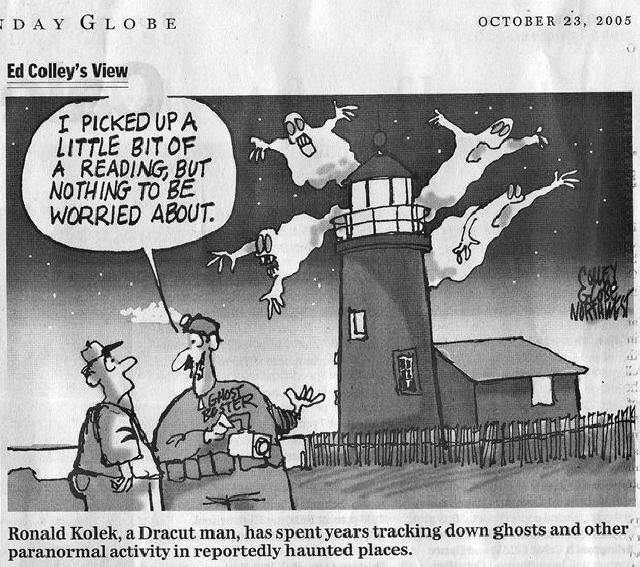 Since the inception of the New England Ghost Project, Ron has contributed to countless local, regional, national and international newspaper articles, radio shows, magazines, and television shows. He is also the host of the number one ghost show on iTunes - ﻿Ghost Chronicles﻿. In 2007 Ron and his team was the subject of an American Builder Halloween Special , which won an Emmy. Just recently he was filmed by a Japanese television crew for a segment on their new show airing on a major network in Japan. His television experience also includes three segments on WCVB's Chronicle and a German Television documentary. 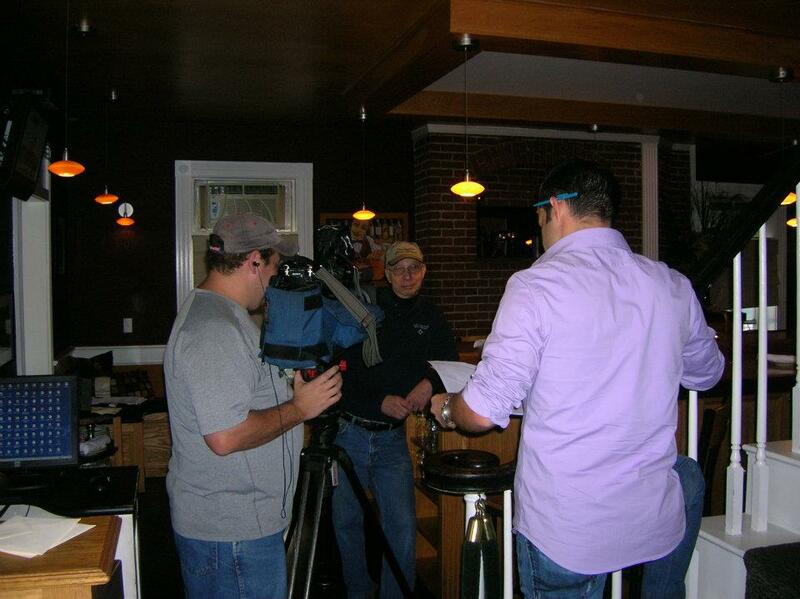 He has also appeared on countless radio shows (really too many to list) and in the film The Bridgewater Triangle. For interview requests and media appearances, please email Ron at ronk@neghostproject.com or call: 978-455-6678.